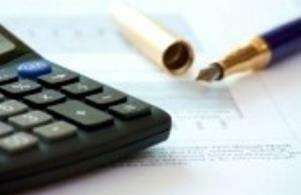 I provide quality, tax, bookkeeping and accounting services at affordable prices. I add value to your business by providing just the right combination of services for YOUR needs. The favorite ​part of my job is helping people; from the individual taxpayer to the local business owner, I'm there to serve your needs. All with a friendly knowledgeable demeanor. detect employee fraud schemes in your small business. VALUE ADDED link for a list of services offered. FRAUD PREVENTION link for current Fraud Prevention and Detection tips.